An innovative new odorless toilet design and vacuum system that efficiently exhaust toilet odors directly from the toilet bowl to the outdoors, providing your family and guests with an odor free bathroom. 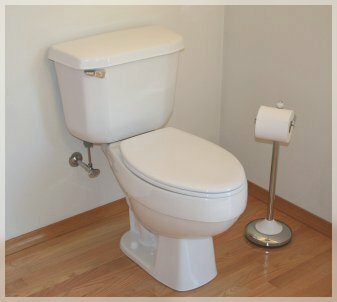 This odor removing toilet is now available from Better Lifestyles, Inc.
For more information, access the TBES site. Copyright © Better Lifestyles, Inc.